Even as 2018 is coming to an end, the energy and climate field is bustling! While world leaders, experts and activists reached a deal to implement the Paris Agreement at the COP24 in Katowicze last week, the Baltic InteGrid is on course to finalize three years’ worth of research. The results and roadmap of the Baltic InteGrid will be presented at our final conference on 26 / 27 February 2019 in Berlin. With a specific focus on policy, market, technology, environment, planning and costs, our findings demonstrate that a meshed offshore grid could offer strong socio-economic benefits to the region. You’ll find a selection of our most recent publications in this newsletter, with more to come on our website in the next months! In addition to offering excellent research, the Baltic InteGrid also set out to unite regional stakeholders of a meshed offshore grid in a lasting network, to foster the exchange of expertise and keep building on the momentum created in the project. To that end, we are proud to announce that our conference platform, the Baltic Offshore Grid Forum, will continue what the Baltic InteGrid started, and host regular events on offshore wind and meshed grids in the Baltic Sea for years to come. Our final conference “The Baltic InteGrid: Roadmap for a meshed offshore grid in the Baltic Sea region” offers innovative perspectives and discussions on offshore wind energy and meshed grid development in the Baltic Sea, and it’s the perfect occasion for you to join the growing network of the Baltic Offshore Grid Forum! 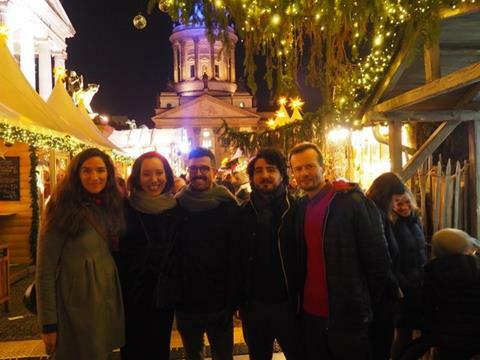 We look forward to seeing you at the final event of the Baltic InteGrid, and in the meantime, we wish you happy holidays and a joyful 2019! "Roadmap for a meshed offshore grid in the Baltic Sea"
The partners of the Baltic InteGrid project cordially invite you to join the Final Conference of our project on 26 to 27 February 2019 in Berlin entitled "The Baltic InteGrid: Roadmap for a meshed offshore grid in the Baltic Sea region". This event will mark the final milestone of Baltic InteGrid and provide a forum for the presentation of the final results and outputs of the Interreg Baltic Sea Region project, which has received flagship status for the EU Strategy for the Baltic Sea Region. 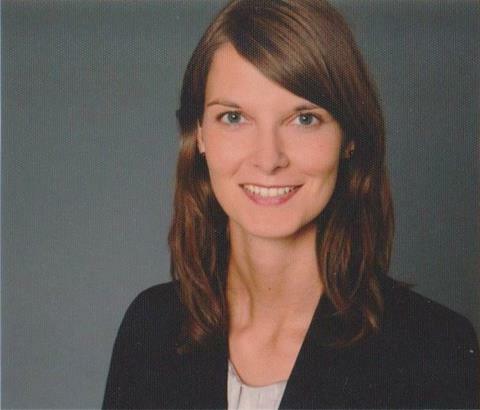 As a follow-up to the BEMIP meeting in Hamburg on 27 September Baltic InteGrid had the chance to talk to Dr. Anne-Maria Ide from the European Commission about offshore wind and grid development in the Baltic Sea region. During the interview Ms. Ide shared her insights about the current work done under BEMIP in the field of renewable energy. 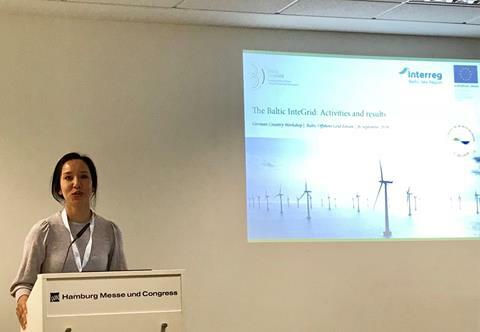 Baltic InteGrid was invited to present the results of the project during the 4th meeting of the Baltic Energy Market Interconnection Plan – Renewable Energy Working Group at the Global Wind Summit in Hamburg on 27 September. The Baltic Energy Market Interconnection Plan (BEMIP) is a trans-European initiative led by the European Commission and the governments of the eight EU member states surrounding the Baltic Sea. The stakeholders’ dialogue was kicked off with a presentation on the interdisciplinary opportunities and obstacles towards a meshed grid by Anika Nicolaas Ponder and Bénédicte Martin of IKEM emphasizing that the socio-economic and systemic benefits of a meshed offshore grid are significant. For the first time in the world the transmission systems of two countries will be connected via two offshore wind farms. 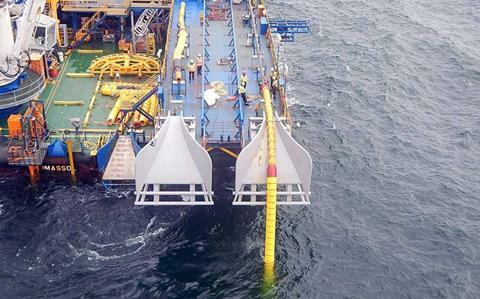 Two submarine cables have been installed between the German operating platform of the offshore wind farm Baltic 2 and the Danish platform of the Kriegers Flak windpark. The installation was completed on 5 July 2018 when the second of two 25 kilometer long cables was pulled on the Danish Kriegers Flak platform. German 50Hertz and Danish Energinet successfully accomplished the 24 hours tests of the new cables on 7 November 2018. Electricity is scheduled to flow between both power grids in spring 2019. The Baltic states will disconnect their power systems from the Russian BRELL energy ring and synchronize with the European Union grid by 2025. 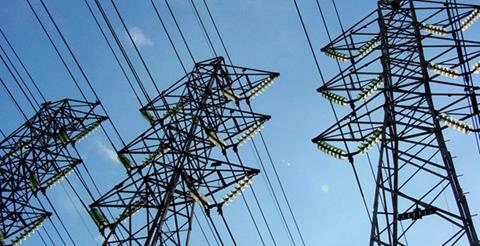 The decision to connect their power grids to the European Union was confirmed by an agreement which the leaders of the Baltic states, Poland and the European Commission signed on 28 June 2018 in Brussels. In order to establish the connection, the involved countries are planning to use the existing LitPol Link between Lithuania and Poland and, in addition, a new high current offshore cable, which will run under the Baltic Sea, while bypassing the territorial waters of Russia’s Kaliningrad exclave. The bulk of investments is expected to be taken over by the EU. 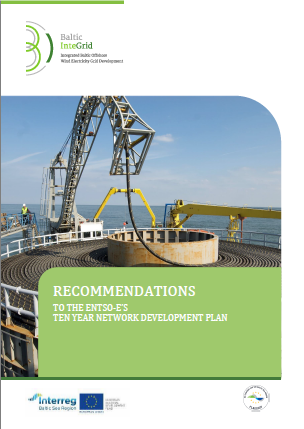 Baltic InteGrid has published its recommendations to the Ten Year Networking Development Plan. The recommendations are addressing challenges and drivers specific for the Baltic Sea Region. 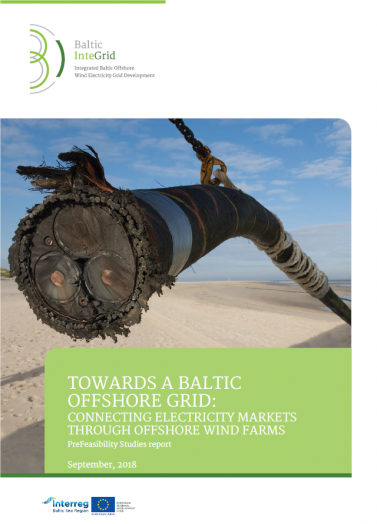 Baltic InteGrid has published its pre-feasibility report "Towards a Baltic Offshore Grid", that analyzes two cases of integrated offshore grids in the Baltic Sea: (1) a connection between Poland, Sweden and Lithuania and (2) a connection between Sweden and Germany. The results include an analysis of technical, spatial and environmental conditions as well as a cost-benefit analysis of zero, partial and maximum integration scenarios of interconnectors integrating offshore wind farms. On 30-31 October 2018, the Baltic LINes and Baltic InteGrid projects organised a joint international Maritime Spatial Planning (MSP) workshop and interactive simulation called “Energy Challenge for the Baltic Sea” in Copenhagen. 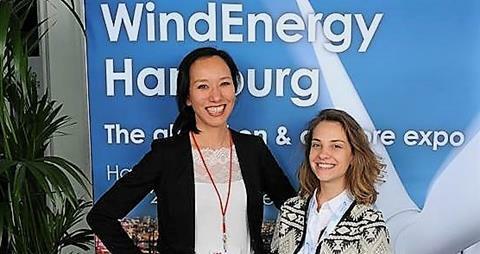 On 26 September 2018 the Country Workshop Germany was held as a side event during the WindEnergy Expo in Hamburg. The workshop gathered key actors from policy and the offshore wind energy industry of Germany. The website of the Baltic Sea Offshore Forum (BaSOF), an initative of the wind energy associations across the Baltic Sea, is online. BaSOF advocates the development of offshore wind energy and its industry in the Baltic Sea region to realize a regional energy transition, resulting in a more sustainable and efficient energy market across the region. In 2017 WindEurope and the BaSOF members have signed the Baltic Sea Declaration. In February 2019 the WINDFORCE Baltic Sea will be held in Gdansk, Poland. The conference will deliver the latest insights into the highly potential offshore wind market in the Baltic Sea region. The two EU funded ‘Horizon 2020’ projects MIGRATE and PROMOTioN are investigating the future challenges to power grids, both on- and offshore, and provide solutions and recommendations on how to shape the energy future of Europe. The MIGRATE and PROMOTioN consortium is pleased to invite you to their first joint workshop. In April 2019 the 16th Hamburg Offshore Wind Conference “From "if" to "HOW”- Ready to Realise an Ambitious Renewables Road Map” will be held in Hamburg (Germany). The Baltic InteGrid project offers a professional network for expertise exchange and a state-of-the-art interdisciplinary research on the optimization potential of offshore wind energy in the Baltic Sea Region by applying the meshed grid approach. Baltic InteGrid is funded under the Interreg Baltic Sea Programme 2014-2020 (European Regional Development Fund), coordinated by the Institute for Climate Protection, Energy and Mobility (IKEM) including 14 partners from 8 countries.